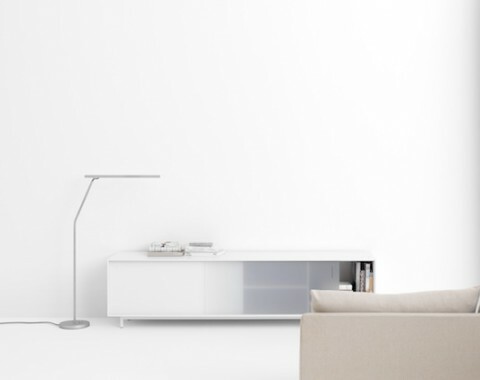 This minimalist cabinet just made me stop in my tracks. What a beauty. 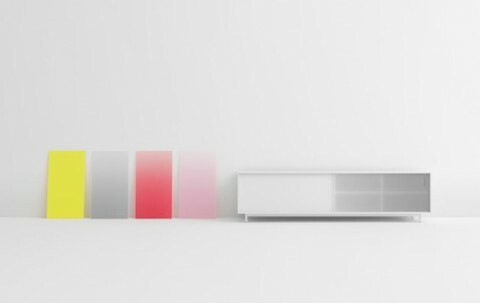 It’s called Shift Cabinet and was designed by Scholten & Baijings. Available over at Suite New York.